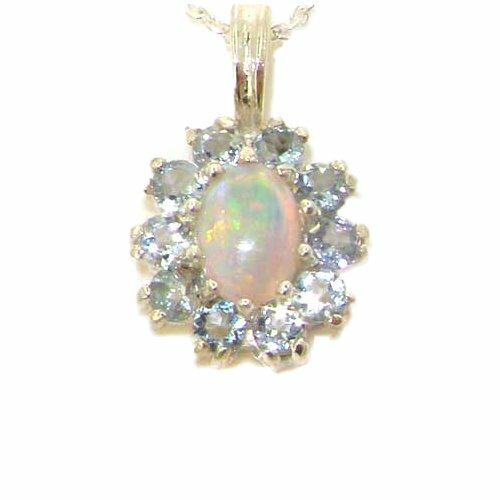 Opal Pendant with Diamonds 14k Gold. 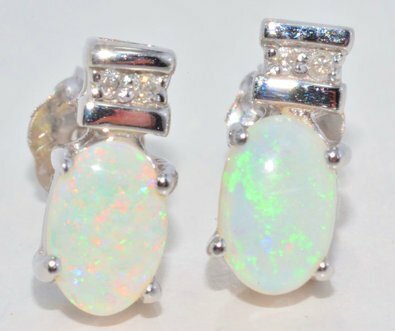 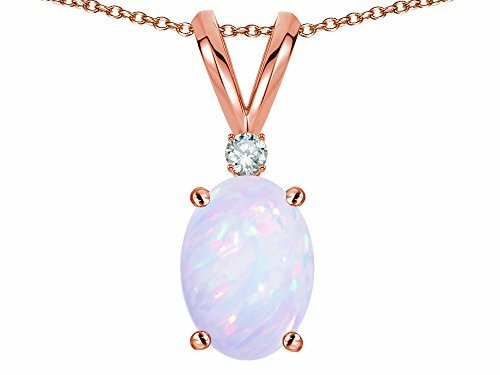 Oval Light White Opal and 120 Diamonds. 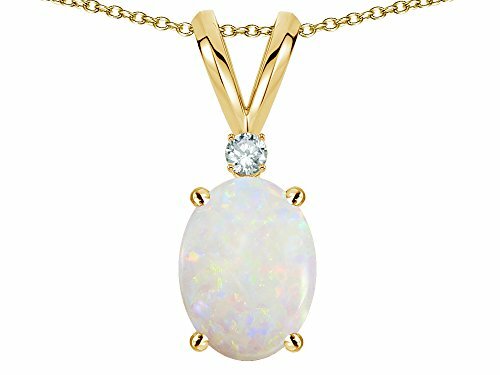 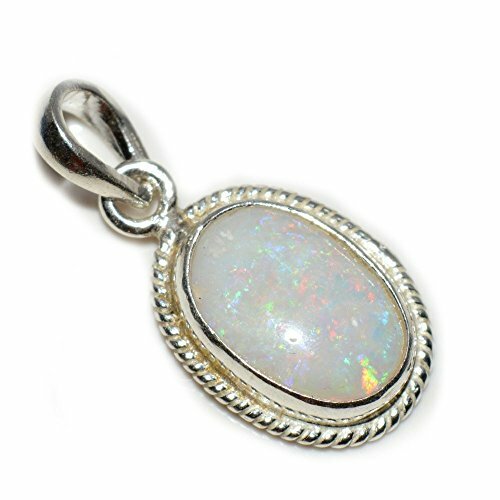 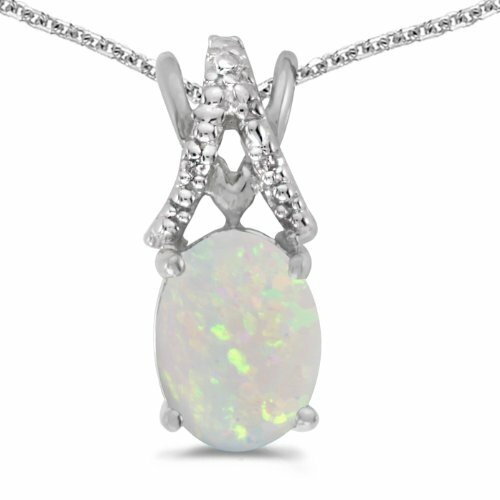 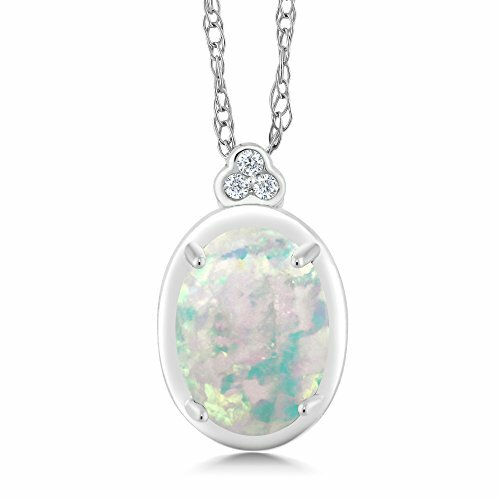 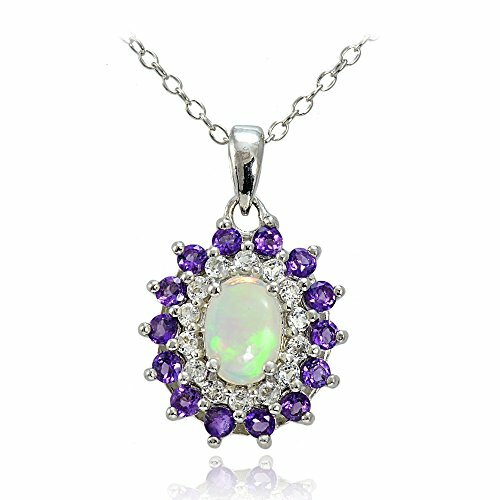 White Opal Pendant with Diamonds in 14k Gold. 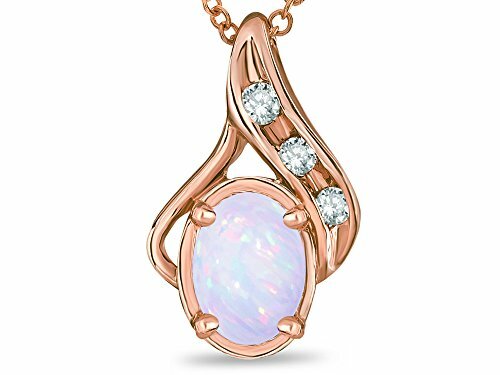 Oval Red and Blue Stone.